According to classical theory, acupuncture works by removing the obstructions in the energy channels, or meridians, in the body. Like rivers of energy, these meridians flow along regular pathways to irrigate and nourish the body’s organs and tissues. An obstruction in the movement of these rivers is like a dam that backs up the natural flow of energy, causing an imbalance that manifests as sickness and pain. By inserting needles and stimulating acupuncture points, an acupuncturist removes these dams and restores the natural balance and smooth flow of energy throughout the body. In contrast to the classical theory, modern science proposes that needling acupuncture points stimulates the nervous system to release biochemicals, such as endorphins, immune system cells, and neurotransmitters, in the muscles, spinal cord, and brain. In addition to killing pain, these chemicals can influence the internal regulating system of the body and affect involuntary bodily functions such as blood flow, immune reactions, body temperature, and digestion. When administered by a licensed practitioner, acupuncture is a very safe form of therapy. 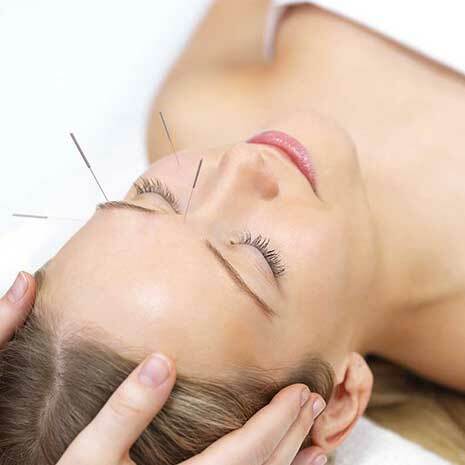 Licensed acupuncturists in Florida are trained and certified in Clean Needle Technique, which requires the adherence to strict safety guidelines, such as the use of sterile, disposable needles, to minimize the risk of infection. According to the National Institute of Health (NIH) and the World Health Organization (WHO), acupuncture has been proven effective in the treatment of a wide variety of medical conditions, ranging from pain problems, to addictions, to emotional disorders. To view a list of conditions I commonly treat, please see my Conditions Treated page. In the state of Florida,, licensed acupuncturists are required to complete a minimum of 4year academic years of study, with the equivalent of 2700 hours of study including treating patients. In addition, in order to become licensed, candidates must pass a rigorous national board examination given by the National Association of Acupuncture and Oriental Medicine (NCCAOM). In contrast, in most states, medical doctors can practice acupuncture with little or no training, and chiropractors can practice it with as little as 300 hours of training. Licensed acupuncturists use acupuncture and its underlying theories as their main method of healthcare, enabling them to fully focus and expand their expertise in that area. This allows them to take advantage of the broad range of its applications as well as go more in depth in treating individual cases. Meanwhile, others are practicing acupuncture without the L.Ac. title may only use it for very limited applications or as an adjunctive technique.